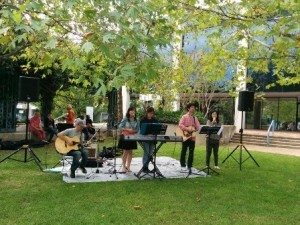 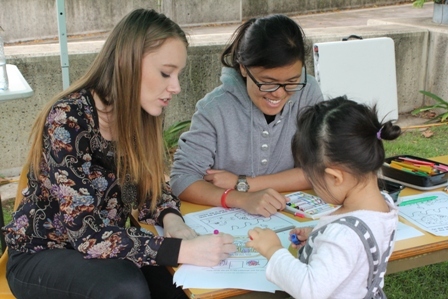 On The Move is an annual outreach run by Belconnen Churches along side SUACT. 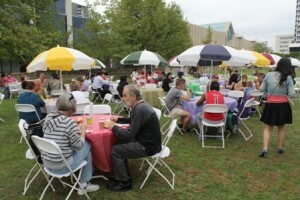 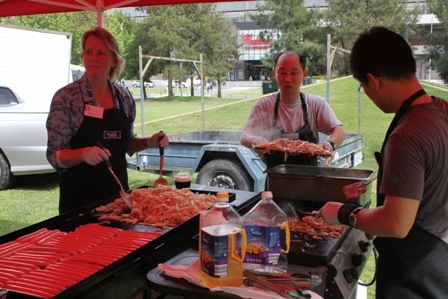 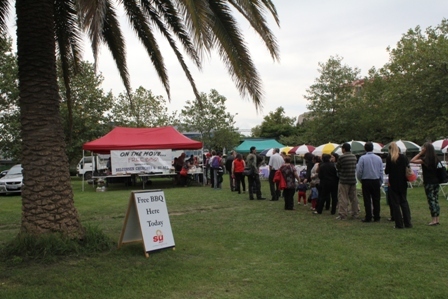 The Churches provide a free BBQ in Margaret Timpson Park for three days. The 2016 dates are March 16-18.